Compared to all the other parks we stayed at over our 7 week vacation, I would rate this park sub par. The park has a great wooded setting which is the best thing about Tall Chief. The sites were not well maintained, the bathroom / showers were dirty and rusted. The pool area was nice and great for kids. I would not recommend this park. It needs a major overhaul. 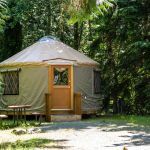 We camped at Tall Chief RV & Camping Resort - Thousand Trails in a Travel Trailer. A woodsy park close to towns, but far enough to feel that you're away from towns. We arrived during the day, and no one was at the guard shack. Using the call button, we reached someone quite quickly. Soon we were greeted by the grounds maintenance man and signed in. The park consists of mostly dirt roads and woodsy sites. they are well cleared and maintained. It was quiet, and peaceful. There are no sewer connections so if you plan to stay for a while, bring an auxiliary gray-water tank. 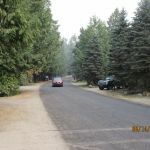 We camped at Tall Chief RV & Camping Resort - Thousand Trails in a Travel Trailer. Very nice park with spacious sites. 30 AMP / Water hookups, felt it was very pricey for the accomodations you received, plus the $4/person/day resort fee. 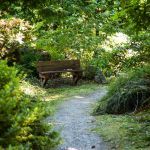 For Thousand Trails members, this is a great option right outside of Seattle, but if you're not a member it's very expensive. I'd rate this much higher if the price were more reasonable for just W/E hookups. 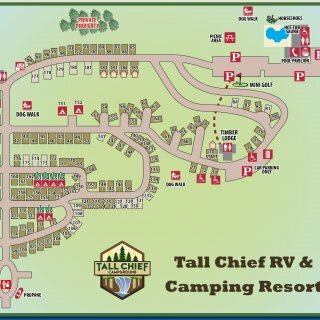 We camped at Tall Chief RV & Camping Resort - Thousand Trails in a Fifth Wheel. Paid full price the first week and then used C2C membership. The staff in this campground was very nice. We called to come into this campground a week early and they really worked to make that happen for us. We were able to pick our own site, they made suggestions based on the size of our rig. 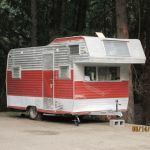 There were many sites that were taken with longer term campers or were marked as “seasonal site for ‘the Smith’ family”, etc. Dirt roads throughout resort. There is a security gate. Campground easily handles big rigs. Sites vary in size. Ours was very large. Each site has a nice grass area with picnic table. Sites are all very level. Each site feels separate and more private because of the trees. Very nice pool area, additional shower and bathroom facilities. Sites are electric and water—no sewer; but there is a dump station available. Laundry was $2/load—which is more expensive than normal. Good Verizon cell phone coverage. Most sites do not have satellite access because of the trees. Wifi is only available in the clubhouse. Would have given higher rating if the resort had satellite access and if there were sewer hookups. We will definitely return. We camped at Tall Chief RV & Camping Resort - Thousand Trails in a Fifth Wheel. This park is located several miles off I-90 so is not really an overnight stopover location. As stated before - the roads are gravel with pot holes that need graded and are dusty, speed limit is 5 MPH and followed by about half of the campers. It is busy on weekends but quiet at night. There were no planned activities while we were there. I would not describe it as a resort but more of a nice wooded state park campground with a swimming pool. We used it as a nice 3 day overnight rest on a long trip. We would most likely not stay here again if in the area. 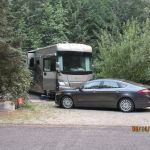 We camped at Tall Chief RV & Camping Resort - Thousand Trails in a Fifth Wheel. This park has mixed reviews. We liked it. Large sites that are very private. Lots of woods. If you want satellite ask when you register and they will show you where the best sites are, then you pick your own. Bring lots of co-ax. We had no problem. Wifi is at clubhouse only. Would have been better with sewer as we were here for a week but--"Blue Boy". Fair ATT service. One of the few C2C parks that lets non-members stay over a holiday. Rate reflects C2C. We would stay here again. 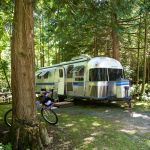 We camped at Tall Chief RV & Camping Resort - Thousand Trails in a Travel Trailer. When we made reservations for a weeks stay we emphasized that satellite reception was critical for us and was assured that they had a site for us that would be OK. When we arrived we discovered that the park is not reservation and it is literally carved out of a forest. We had to search the park for a suitable site and there aren't many of them and they were of course already occupied. Everything else in the area was full, so we were stuck for a week without TV and internet. Not the way to do business! We would definitely NOT return. 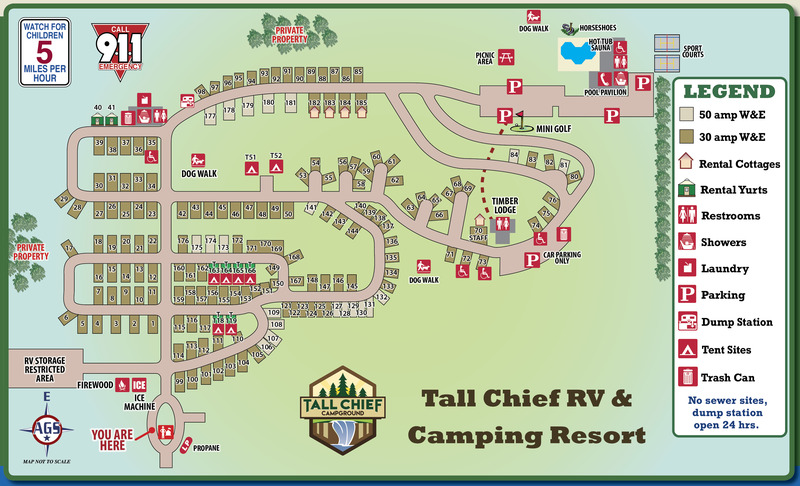 We camped at Tall Chief RV & Camping Resort - Thousand Trails in a Fifth Wheel.